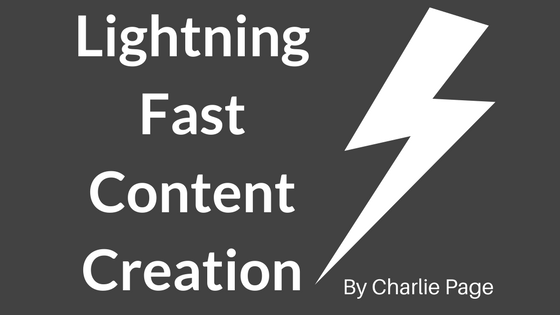 For about 2 years I have been using a method of creating content very quickly. I have never heard anyone talk about this before and have only shared this with consulting clients. Today I am revealing my secret sauce for rapid content marketing. I hope you enjoy it. Even more, I hope you use it! You are going to love this! Great classified ads can bring in hordes of hungry visitors who will buy from your site or the sites you are promoting as an affiliate. And classified ads are super-cheap (some are even free) which makes them something you simply must do well. But how can you write a GREAT classified ad? 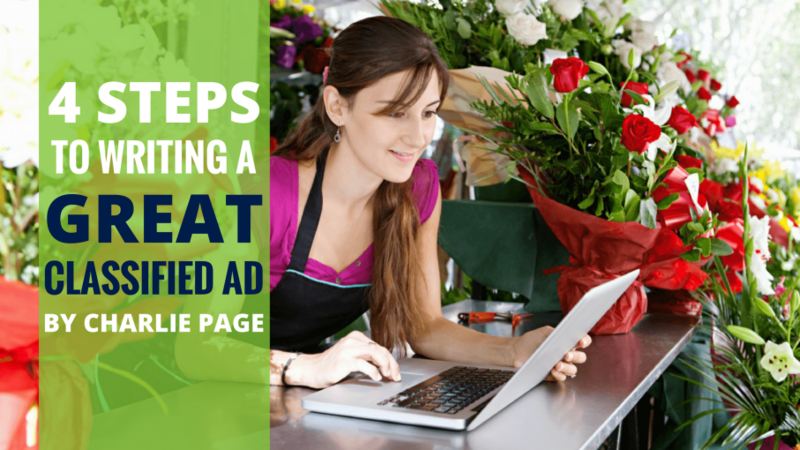 Today I share my four-step method for writing great classifieds. 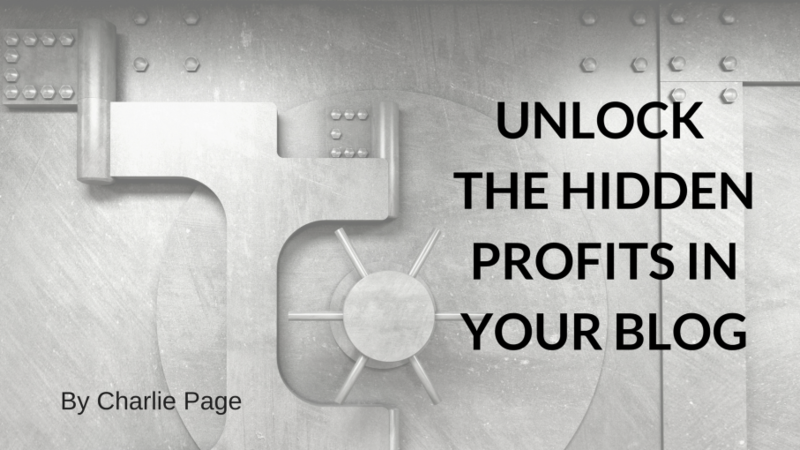 Follow it and you too will be able to churn out profit-pulling ad copy anytime you want! 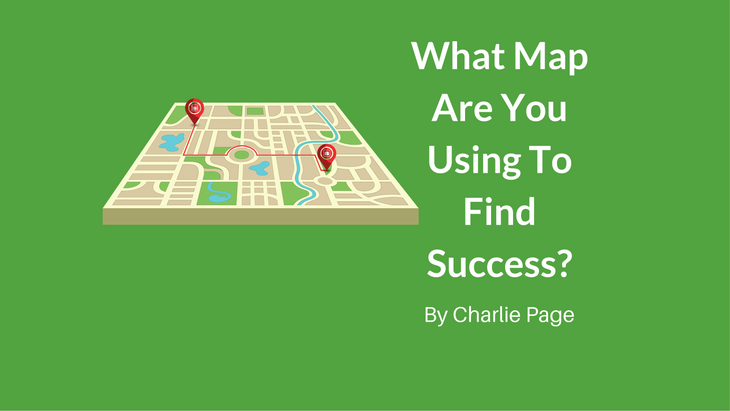 With the right map, your journey to success can be fast and fun. With the wrong map, you end up running around in circles. It’s time to get off the treadmill and start making some serious forward progress! Today’s video (with transcript) will show you how to choose the right map for you! 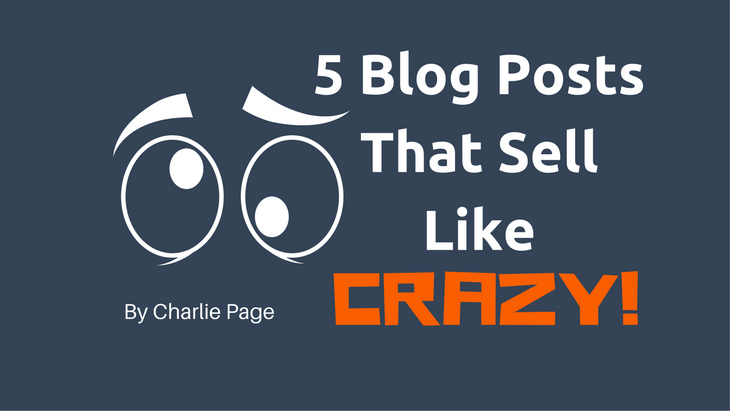 5 Blog Posts That Sell Like Crazy! 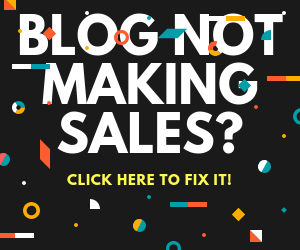 Want to sell more from any blog the easy way? 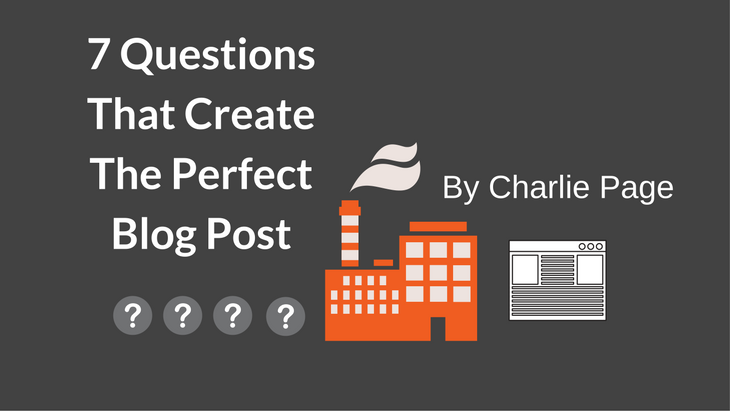 It can happen when you use these five proven blog templates. They really do sell like crazy and may be the only five blog posts you ever need! Is your blog providing a full time income, or more? 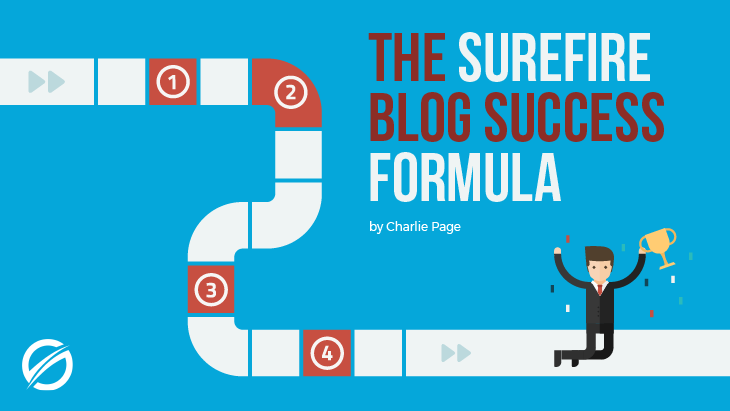 I believe your blog can be wildly profitable if you follow a few best practices and stick with it. 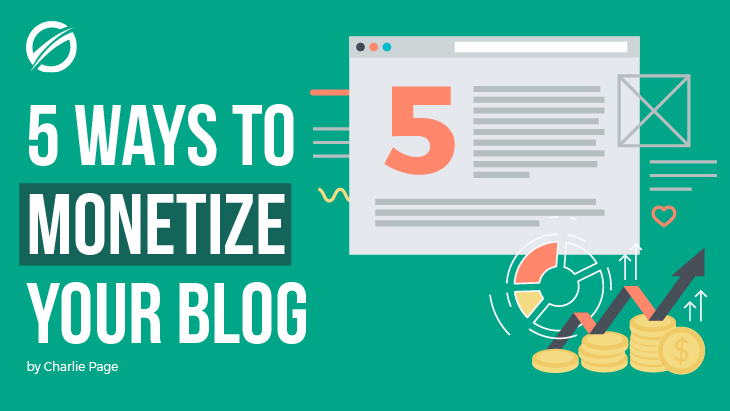 Today I’m sharing 5 ways to make any blog profitable … including yours! 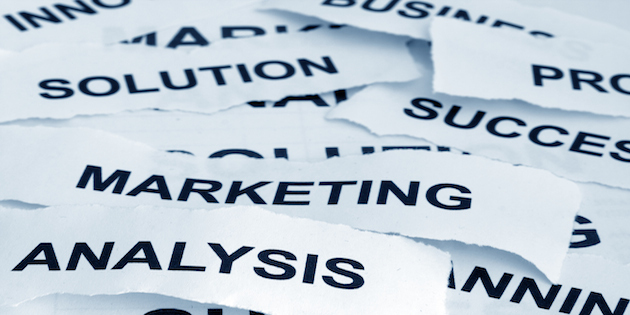 Content marketing may be the perfect business. 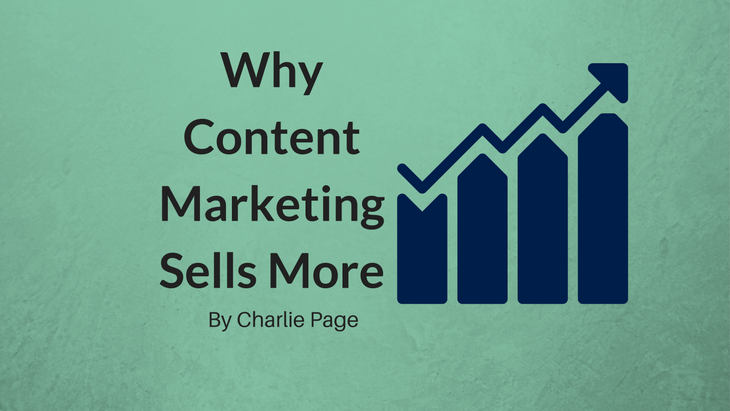 You share helpful content, make friends and make sales. Yes, it really can work that way. But it takes content, and most people do not like to write. So what is the answer? Today’s short video reveals all! A transcript is provided if you prefer to read. Ever wonder how you can send so many clicks to a site and not make any sales? It could be that the site is using an old-fashioned “one and done” marketing method that no longer works. Watch today’s short video to discover how to solve that problem and begin selling more from all your promotions by using what really works today! The transcript is below the video if you prefer to read.